Some creatures are to die soon after the birth; some creatures are born only to be eaten by the others to sustain their lives. All the living creatures are accepting their fate in the life no matter what it is. 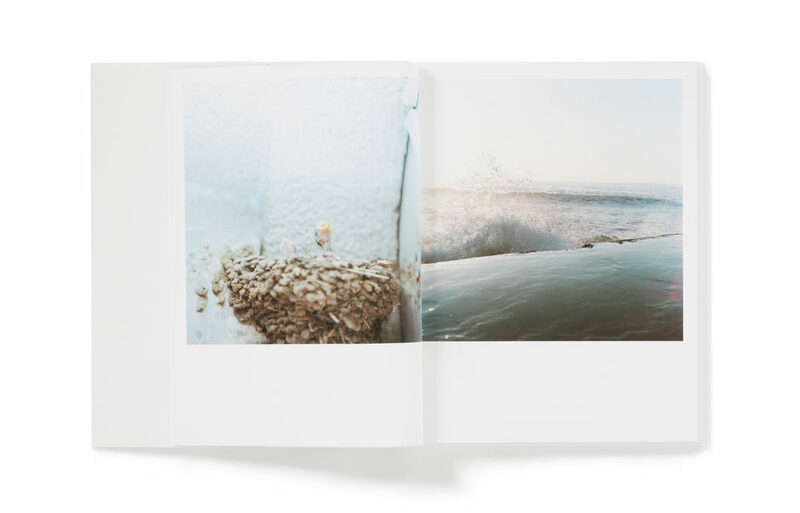 The mysterious and precious moments of the birth of various creatures. The blessings of being living. 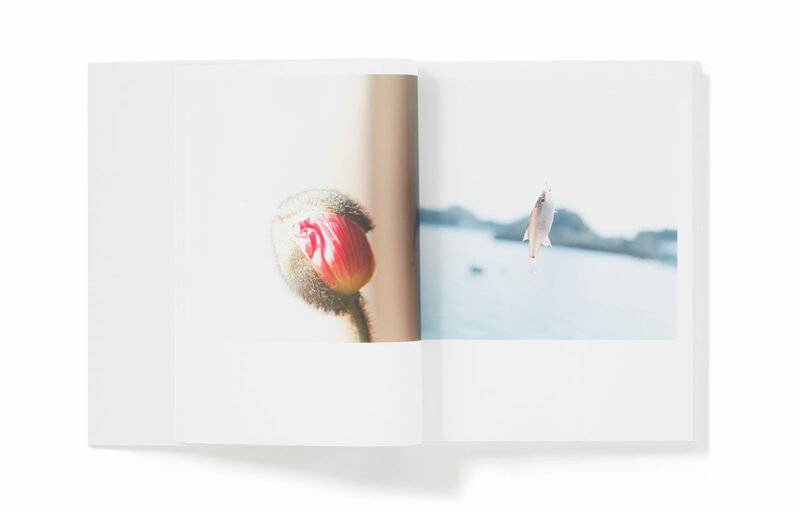 The babbles, vividness, beauty, joy, and the ephemeral existence of the lives in nature. 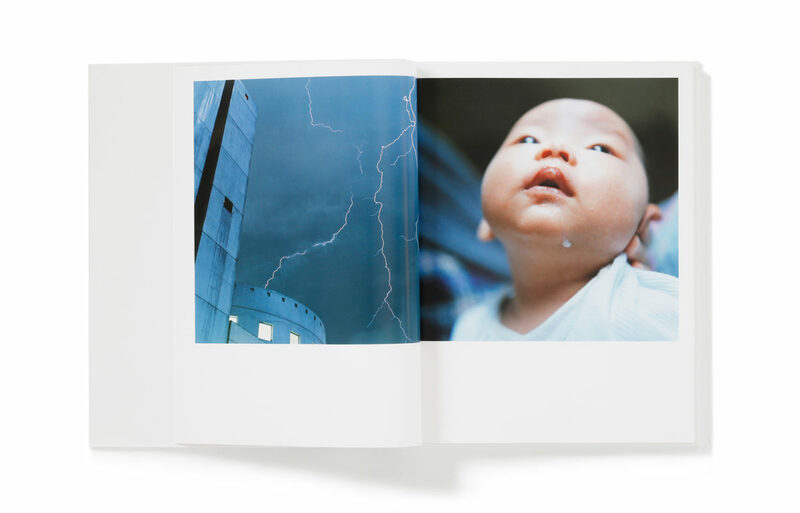 The photographs cropped by Rinko Kawauchi invite us to confront the line between life and death. 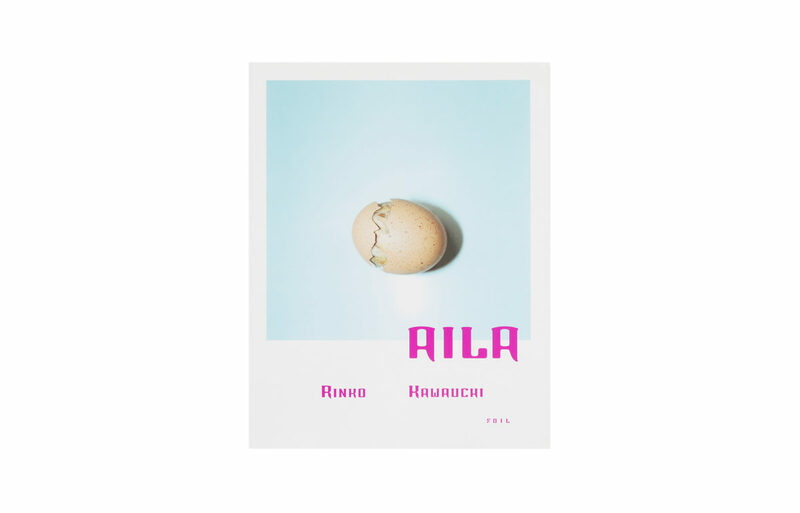 By interspersing the portraits of everyday situations throughout the series, AILA finally becomes the most completed, overwhelmingly big series of Rinko Kawauchi to date. 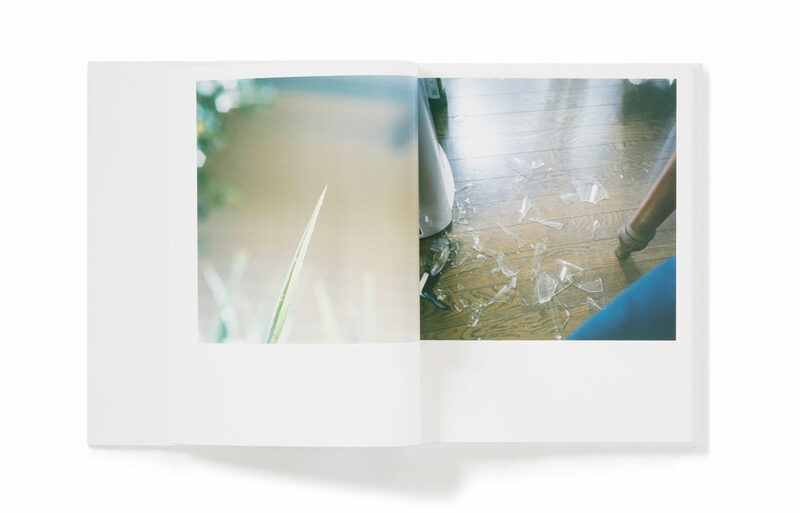 FOIL now publishes the revised edition of Rinko Kawauchi “AILA” originally published by Little More in April 2004. The cover has been newly designed.